The Webb-Deane-Stevens Museum in Wethersfield, Connecticut, is currently hosting the exhibition Wallace Nutting: Preservation Pioneer. 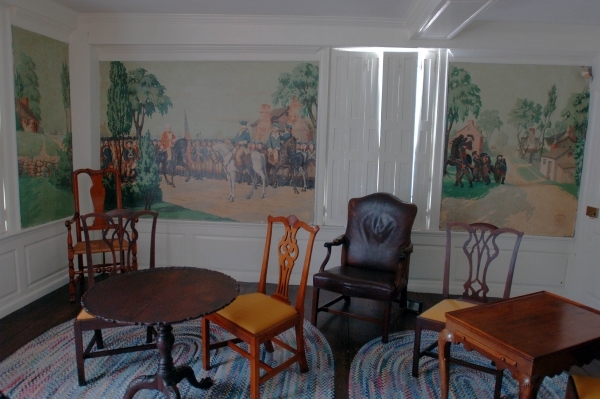 The event celebrates the life and work of Wallace Nutting, a popular artist and photographer who also manufactured high-quality reproduction furniture that helped spur the Colonial Revival movement. The show will also explore Nutting’s role as a respected collector of American antiques, lecturer, author, and restorer of historic buildings, including the Joseph Webb House, which is owned by the Webb-Deane-Stevens Museum.